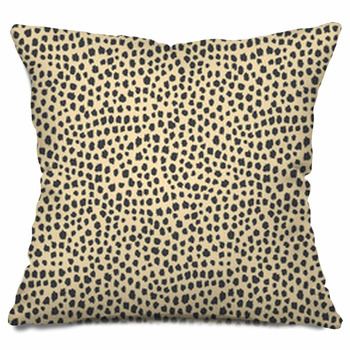 Our cheetah print pillows represent the fastest animal on land. 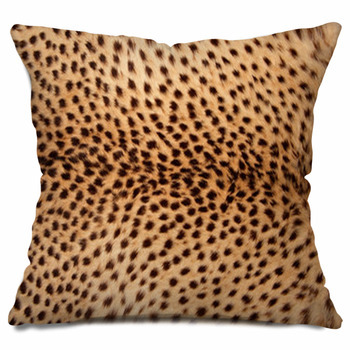 Cheetahs are sleek, agile, intelligent predators, beautiful to watch in action, which makes them a favorite for fashion and design. 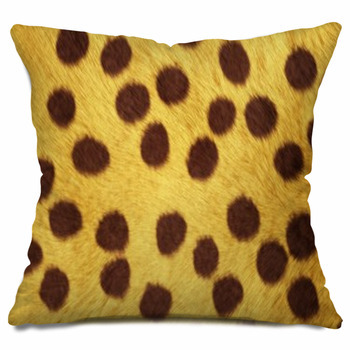 Give your bedroom a wild feel with custom pillows displaying a cheetah's natural black spots on yellow fur. 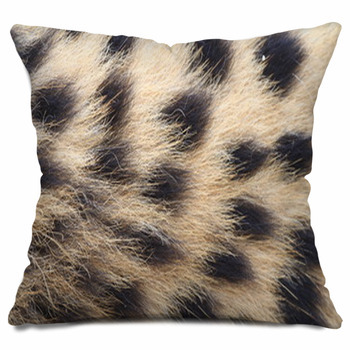 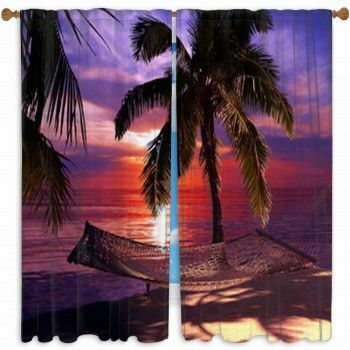 If you want to be more daring or have a more personal design, you can also choose pillow cases or pillows shams depicting one of our many alternative cheetah spot color schemes. 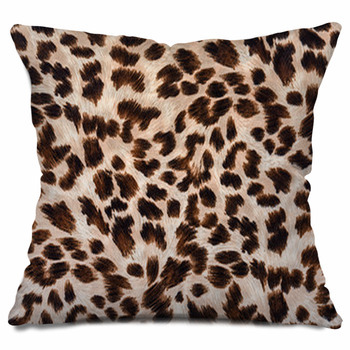 That's right, at VisionBedding, you can fully personalize and customize our cheetah print designs. 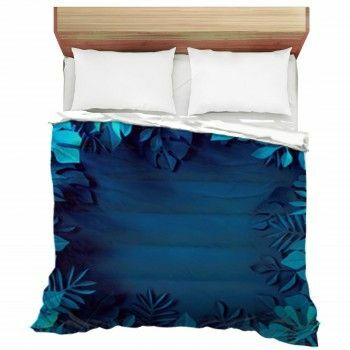 Alter our hues for relatively quiet colors such as black against dark gray and moody black on white, or raise the luminance for bold, vibrant and bodacious color combinations that include black on hot pink, sky blue on neon green, or whatever your two favorite colors are. 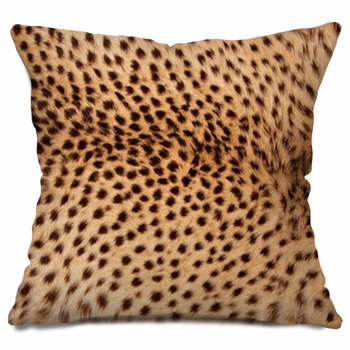 Cheetah fur is prized by some people around the world, leading to the killing of these amazing cats. 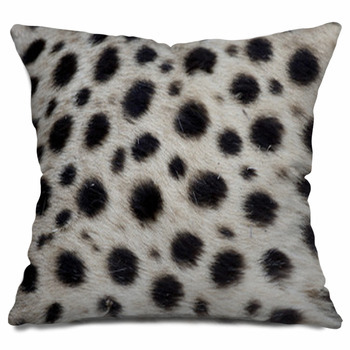 There's no need to have a dead cheetah's skin when you can have realistic designs such as our cheetah print pillows. 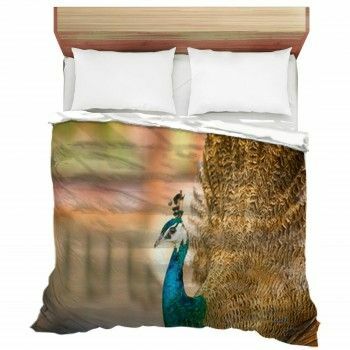 You can even add your own cheetah print photographs and messages to make a unique pawprint. 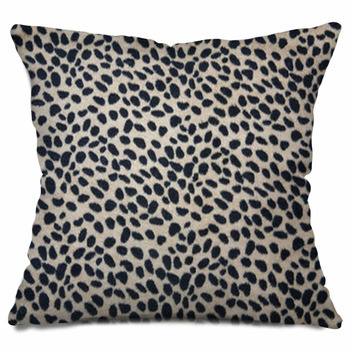 Lay your head on our cheetah print pillows and wrap yourself with a cheetah print blanket for guiltless sleep while you stay chic.